Fiji-Life Wavi Island Resort is a tiny slip of an island on the south coast of Fiji’s second largest island Vanua Levu. Covering 27 acres of ancient tropical rainforest with an abundance of paw paw and coconut trees dripping with fruit, Wavi Island is surrounded by coral reef and azure seas. The centrepiece of Fiji-Life Wavi Island Resort is a luxurious three bedroom villa perched on a craggy clifftop on the edge of the South Pacific Ocean. 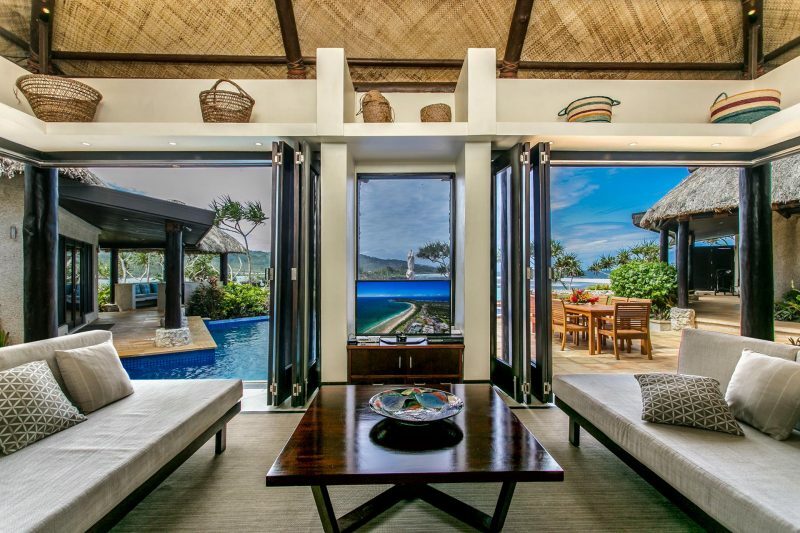 The essence of barefoot luxury, the villa is pavillion style with traditional thatched ceilings and walls that peel away to encourage cooling ocean breezes. Loved up couples will love the divine Master Suite with oversized Roman bath tub below bi-fold windows that frame mountain and ocean views along with a double shower surrounded by lush garden. The king size bed opens onto a private verandah linking the swimming pool with a thatched gazebo furnished with day bed and plump cushions. 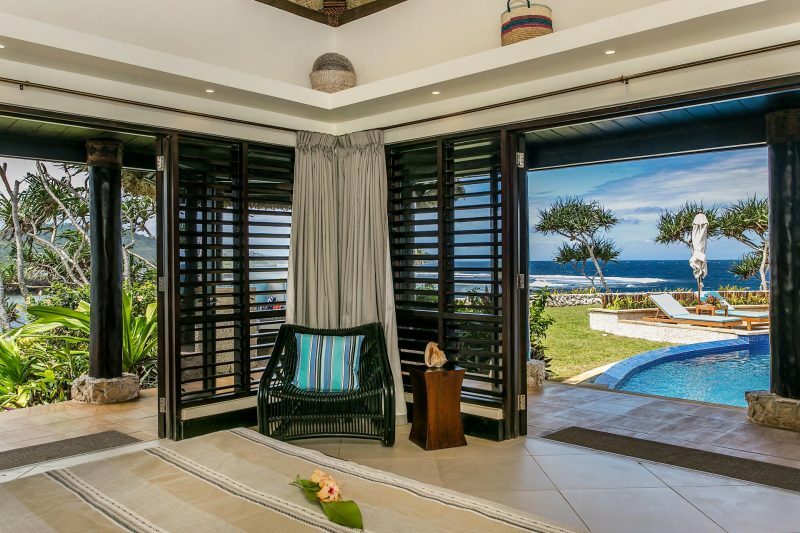 Families and groups will love the separate wing with two guest bedrooms separated by a large bathroom with wide verandahs furnished with a day bed overlooking the sea. With plenty of room to spread out, kids can play on the grass while parents relax poolside. Dine indoors or out beneath a canopy of stars, with dinner cooked to order by your own Chef. Enjoy free wifi and Netflix movies on demand (as if you’d spend any time watching TV when the view across the ocean and mountains are far more entertaining!). 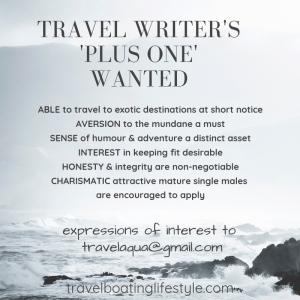 If you care to venture beyond the villa, an onsite management couple, Josh and Shabana, are on hand to organise activities, day trips, kayaking, fishing, diving or snorkelling adventures. They’re a fabulous source of in depth information about how to enjoy the treasures of this very special island retreat. Fiji-Life Wavi Island Resort is offering the chance for a couple to WIN 5 nights for the ultimate holiday of a lifetime. It’s easy to enter! Fiona Harper was a guest of Wavi Island.